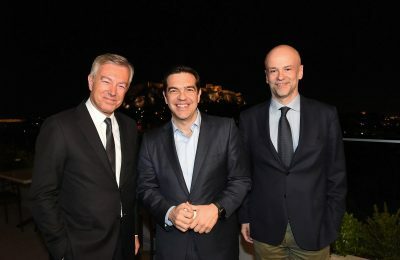 Making tourism work in 2017 was at the center of a dinner event hosted by the Greek Tourism Confederation (SETE) in honor of Prime Minister Alexis Tsipras and attended by Tourism Minister Elena Kountoura. 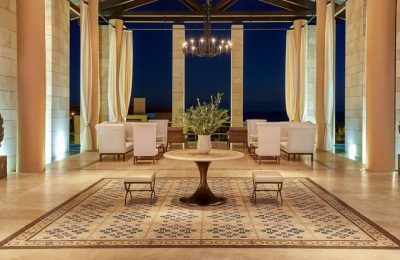 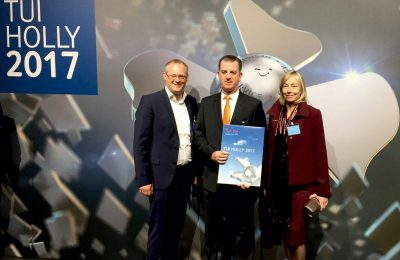 Greek hotel services have improved in quality, says a TUI Germany survey released by Elke Janssen, head of TUI Hotel Consulting & Quality Management. 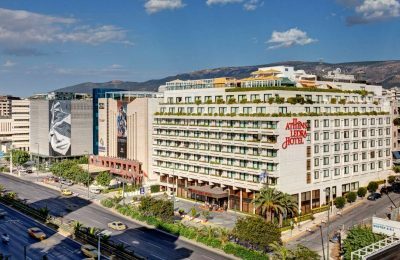 The sales of the Athens Ledra and the La Mirage hotels have yet again been fruitless, despite expressed interest from investment entities in Greece and abroad. 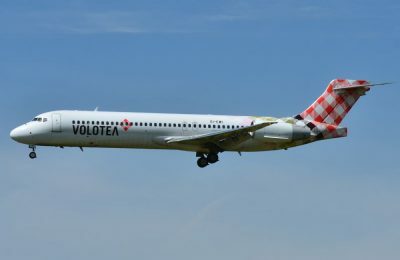 Volotea this year will be offering 120,000 seats and more than 1,000 flights from Athens, an increase that reaches 32 percent compared to 2016. 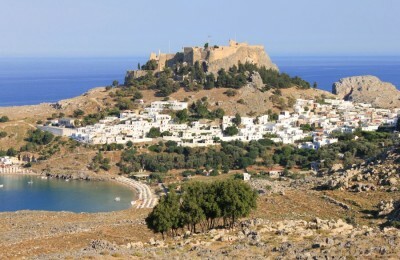 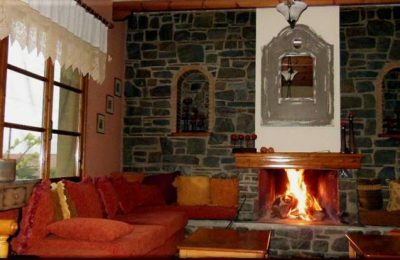 Travelers looking for tranquility, but also alternative forms of tourism, will be more than satisfied with a stay at the Gorgiani Guesthouse in Western Fthiotida. 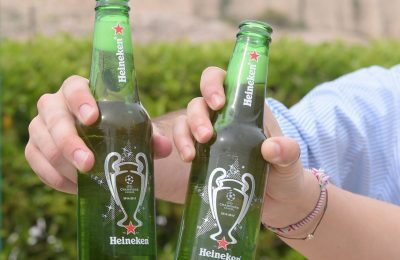 Winners of the Heineken Champions Voyage challenge will have the opportunity to watch the UEFA Champions League final on June 3 while sailing to Mykonos. 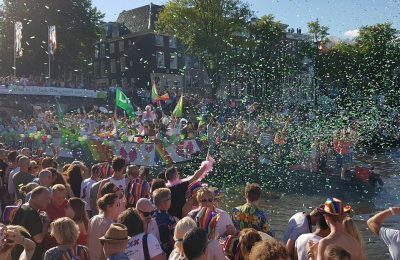 Thessaloniki Pride has submitted its application to host the EuroPride 2020, a pan-European international LGBT (lesbian, gay, bisexual, transgender) event, hosted by a different European city each year. 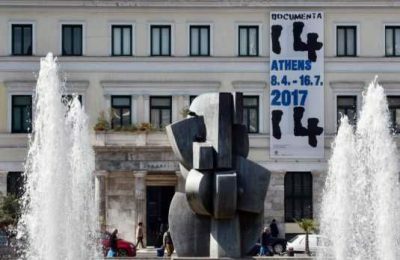 The contemporary art show documenta 14 will open its doors in Athens on April 8 with events taking place in more than 40 different venues until July 16.